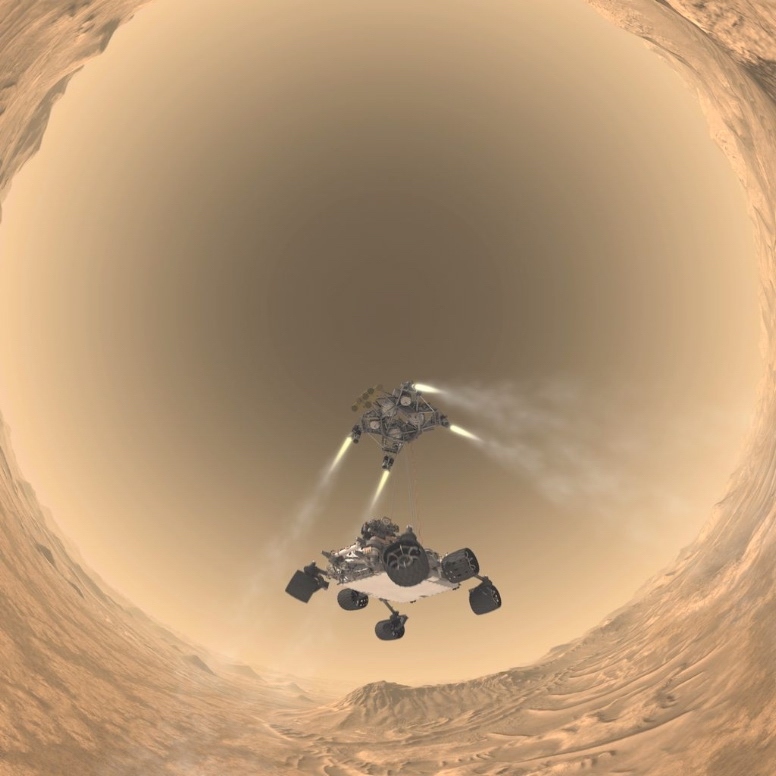 The successful landing of the Mars Science Laboratory -- the rover named "Curiosity" -- last week is already producing images and information from the red planet. 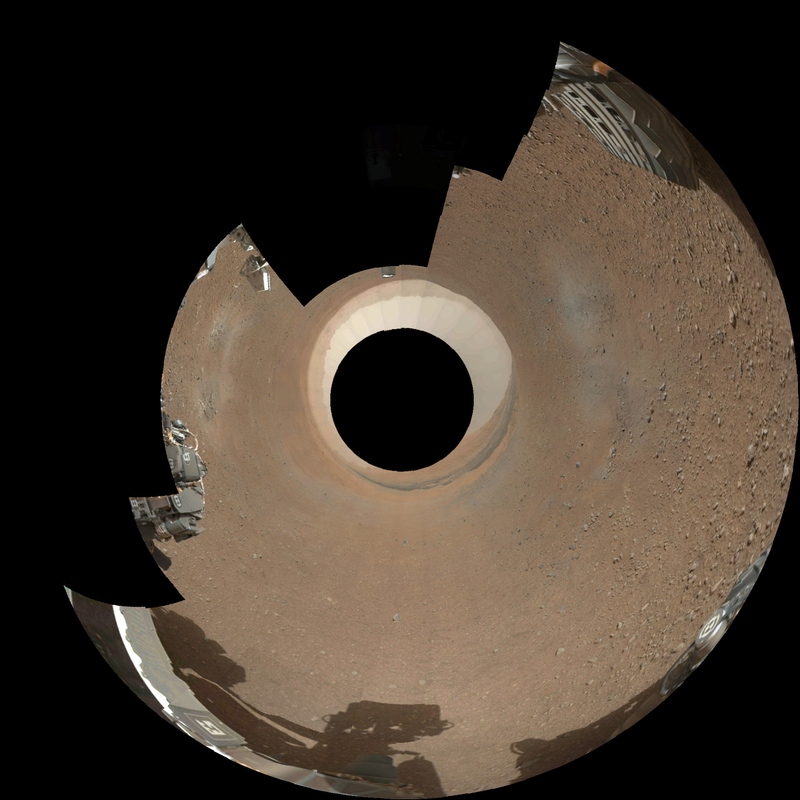 Curiosity is the largest vehicle ever landed on Mars and audiences can experience the landing in a fulldome animation in Mueller Planetarium at the University of Nebraska State Museum in Morrill Hall along with a live update featuring the latest information and images. These updates are presented with each public astronomy program on the schedule. The current astronomy show, "A Starry Tale," is presented Tuesdays through Sundays at 2 p.m. through Aug. 18. After Aug. 18, the show will be presented Saturdays and Sundays at 2 p.m. (no shows on UNL home football Saturdays). Morrill Hall hours are 9:30 a.m. to 4:30 p.m. Monday-Wednesday and Friday-Saturday; 9:30 a.m.-8 p.m. Thursdays; and 1:30-4:30 p.m. Sundays. Parking is free in front of the museum. For more information, visit www.museum.unl.edu. Admission to Morrill Hall is $6 for adults (19 and older), $3 for children (5-18) and $13 for families (inlcudes up to two adults with their children or grandchildren aged 5-18). Admission is free for children 4 and under, Friends of the Museum members, AAM/ASTC member card holders, and UNL students, faculty, and staff with NU ID. Additionally, active-duty military personnel and their families will also enjoy free admission from Memorial Day through Labor Day as part of the Blue Star Museum program. The museum also offers free admission to all patrons from 4:30 to 8 p.m. on Aug. 23 and 30. Beginning Sept. 6, normal admission fees will apply on Thursday nights. Mueller Planetarium tickets are sold in addition to museum admission. Tickets are $3 for adults and $2.50 for children 18 and under and are sold at the museum's front desk the day of the show. For more information, visit the planetarium website, www.spacelaser.com.